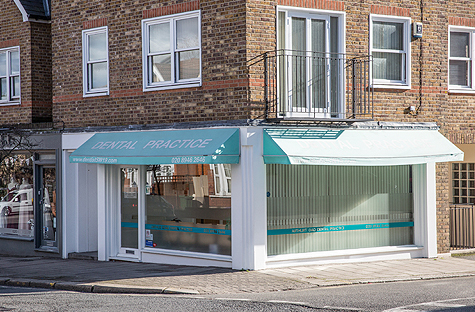 Are you looking for an established, friendly dental practice committed to providing excellence in all aspects of your dental care? 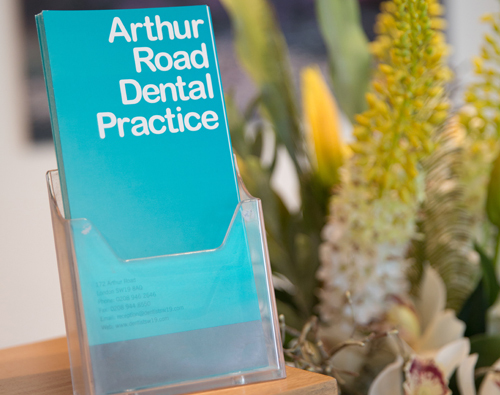 At the Arthur Road Dental Practice, we offer expert treatment and advice on all aspects of dentistry. 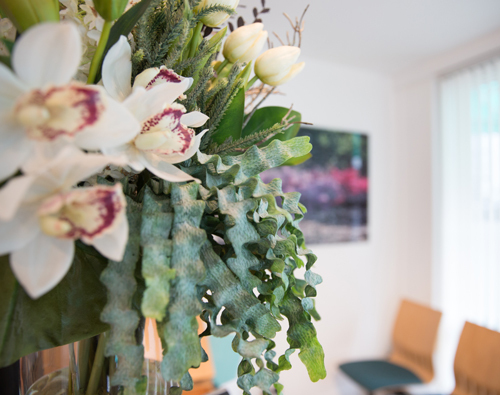 From the simple to the most complex of cases you can be assured you will receive the highest standard of dental care. 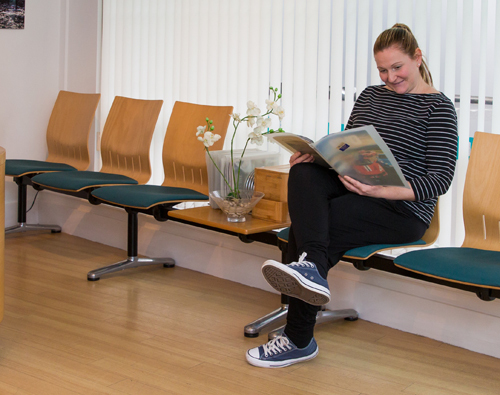 We pride ourselves on really getting to know our patients and treating them like one of the family. We never rush and always listen. 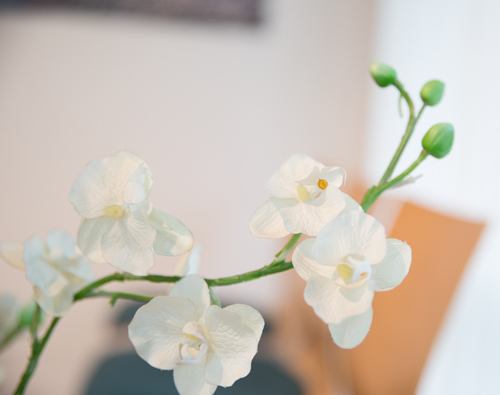 Our modern, fresh and clean practice reflects our passion to provide the care and attention you deserve. Let us know how we can help you. Have recently moved the area and signed up with this dentist. I have been very impressed, they explain things fully, making you feel at ease throughout the appointment. I would not hesitate in recommending this dental surgery. Really excellent care – the dentists and staff explain all that they are doing, and take the fear out of going to the dentist. I’ve been going to this dental practice for many years now, as do all of my family. 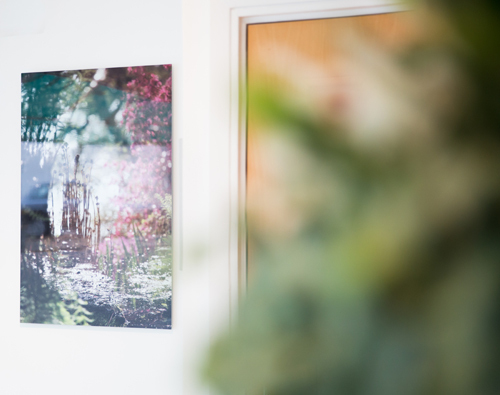 The level of care and expertise we receive from the dental staff is excellent – I can’t recommend this practice highly enough!